The United States Securities and Exchange Commission has been keeping a close watch on cryptocurrencies and the blockchain industry as a whole. 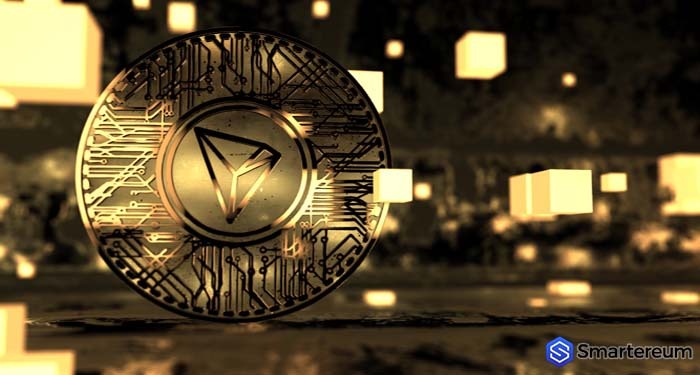 Their attention on the industry was motivated by the ICO frenzy that costs investors a lot of money earlier this year. Now, the SEC is focused on reducing the number of scams related to cryptocurrencies. This is according to the annual report that was released by the SEC a few days ago. The report cited ICOs as one of the major focus of the SEC. The report comes at a time when there is an increase in the number of cryptocurrency-related scams across the industry. These scams are more now because there is a lot of misconception about the industry. Many newcomers think cryptocurrencies offer a quick way to get rich. These ones are the most vulnerable to scams. Part of the report was titled “Focus on the Main Street Investor”. In this part, the agency explained that its goal is to protect all traditional main street investors from falling prey to scams. Having many incidences of scam isn’t unusual in the cryptocurrency industry. This is because it is unregulated. 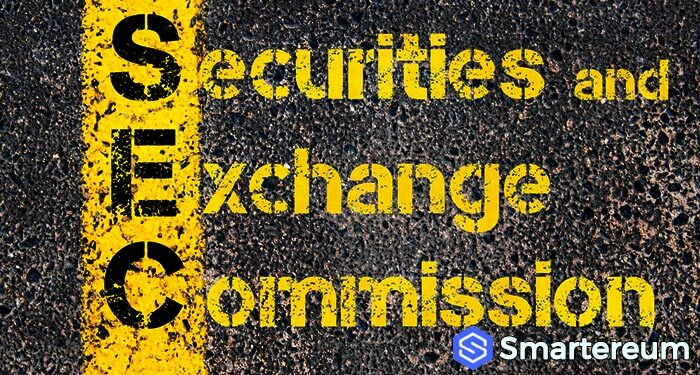 The SEC has devoted several initiatives to reducing fraud within the decentralized and cryptocurrency sector. 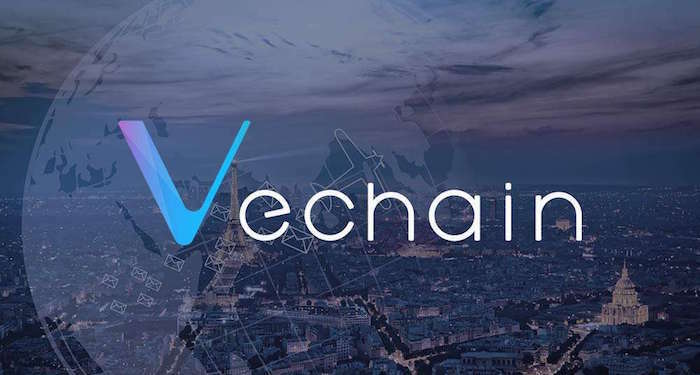 “We would partner with Microcap Fraud, Division’s Cyber and a division of corporation finance to launch a referral initiative that will involve trading suspensions for companies within the cryptocurrency industry”. Regarding initial coin offering regulations, they stated that there were over 20 stand-alone cases against several ICO companies in 2018 alone. The companies involved have been accused of misleading investors and other types of misconduct. As part of their effort to reduce fraud, they are trying to increase public alertness prosecuting cases within the law and enforcing laws when applicable. Even if the SEC is serious about reducing fraud, they haven’t put in place a formal regulatory framework specifically for cryptocurrencies and initial coin offerings. For the regulations to stand, a new set of laws and not old laws need to be used. The United States SEC needs to borrow a leaf from Thailand. Thailand has put regulatory frameworks in place for the cryptocurrency industry. These regulations have helped reduce fraud within this region. Next articleWill Ethereum Surge to $500 Courtesy of the Art World This Year?